Beauty is in the eye of the beholder, but what if beauty comes at the cost of an animal’s life? 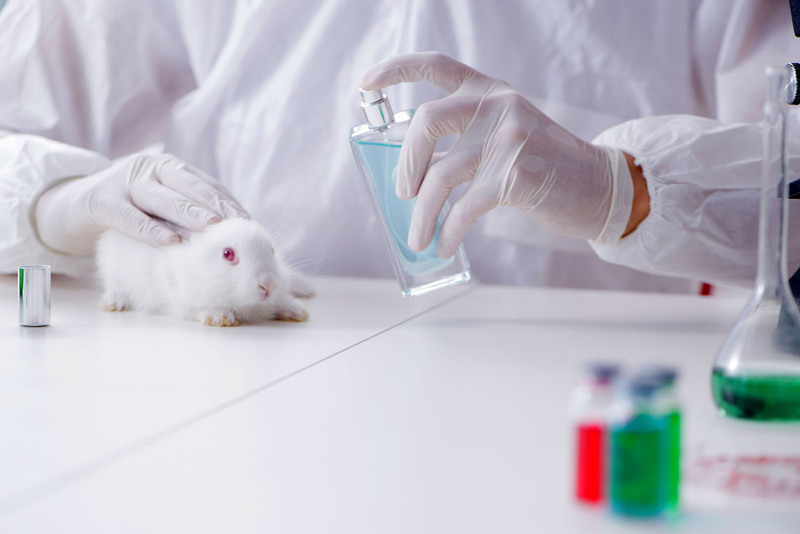 Animal testing is still used prominently within many popular brands. Testing is done to see if chemicals in beauty products will be harmful. Although their reasoning-- to not hurt people-- is sound, the testing on animals is entirely unnecessary. In the age we are living in, there are many other ways to test chemicals without harming an animals in the process, which are also cheaper and time effective. We know that these alternative tests also work because many beauty brands are cruelty free and the FDA approves their products. Testing on animals consists of eye and skin irritation tests where they will squirt the chemical in the animal’s eye, or cut up the animal’s skin and add the chemical to the skin to see how it reacts. One test is force feeding the animal chemicals to test for signs of birth defect and cancer. Another common test is a “lethal dose” test where the animal ingests the chemicals until it dies. Testing cosmetics using animals is unnecessary. While testing on animals for medical reasons is common, it is for a completely different reason. Medicine is a necessity, while makeup is a choice. 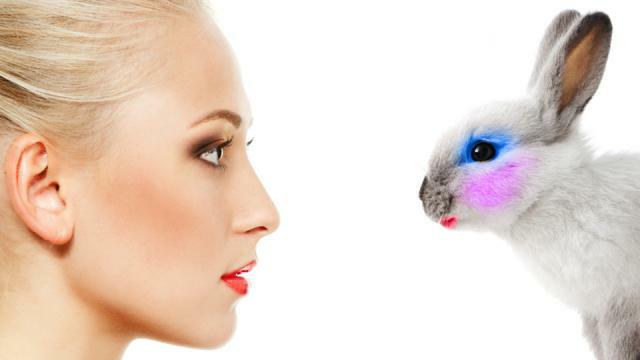 Many beauty brands boast that they are cruelty-free-- and a good majority are. However, that is not always the case. If a beauty brand sells in China, it is not 100% cruelty free. China has a law that all cosmetics sold in the country must be tested on animals to be considered safe for human use. Usually the brands will be tested in China, but the companies selling their goods know this will happen when they send products to the country. They may not be the ones getting their hands dirty, but they are still assisting in the cruelty of animals. To me, it was shocking to find that so many popular brands were still testing on animals. Many of the beauty brands that were listed are quite popular, and usually people are very loyal to them. One way to aid in fighting against animal testing is to stop buying the products from the brands listed above. Instead, you can buy from brands such as Anastasia Beverly Hills, Urban Decay, and Tarte Cosmetics. For a whole list of cruelty-free products you can check out this website designated by PETA. When it comes to beauty, it is not necessary to test on animals. This is not a drug that will help someone fight a disease, but something we choose to put on to feel good. Now that you know which brands are still testing on animals, do you feel good about wearing them? For those reading this article, I challenge you. The next time you want to buy makeup, think about what brands are cruelty free. Try to buy from a brand that fights for animals, and not one that chooses money over an animal’s life. I challenge you to be more aware about the brands you are using every day.